We believe that everyone deserves to live, work and learn in a green and healthy building. Our volunteers and staff work to advance the quality of life in our region – educating about green building, advocating for healthier environments, and establishing partnerships to improve our built environment. Every year, we make progress towards the goal of transforming the built environment. And 2014 was no exception. We are excited to share our 2014 Annual Report with you! 180 volunteers contributed over 3,500 hours to our mission! Wrapped up the inaugural Green Schools Quest. 24 school / mentor teams had nearly 3,000 staff & student participants and reached over 15,000 students, staff and community members! The second round of the Quest (2014-2015) paired 38 schools with 40 mentors. Launched the 25 x 2o Voluntary Energy Benchmarking Campaign in partnership with the St. Louis Regional Chamber, the St. Louis High Performance Building Initiative, and Missouri Interfaith Power & Light. 30 Chapter Volunteers completed our 2nd LEED Community Project, giving over 550 hours to the greening of the Dennis and Judith Jones Visitor & Education Center in Forest Park. Awarded 10 complimentary energy audits for congregations in partnership with Missouri Interfaith Power & Light. Thanks to our leadership, committees, volunteers, members, sponsors and donors for making 2014 a success! 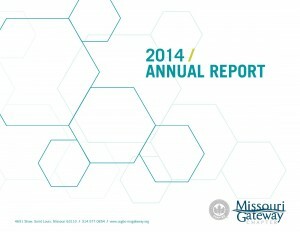 You can view or download the entire 2014 Annual Report as a PDF or as an online magazine. 4th Annual Photo Contest submission deadline extended! 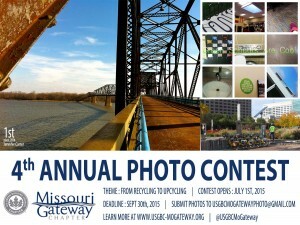 The USGBC-Missouri Gateway Chapter’s Marketing Committee invites you to participate in the 4th Annual Photo Contest! For the first time, photographers are invited to share images around a theme – from recycling to upcycling. The contest is open to all residents of the Missouri Gateway Chapter territory (territory map). The deadline has been extended until September 30, 2015 at 11:59 pm. First, Second and Third Prizes will include restaurant gift cards, prints of the winning photos, a free year of USGBC-Missouri Gateway Chapter membership, and more! 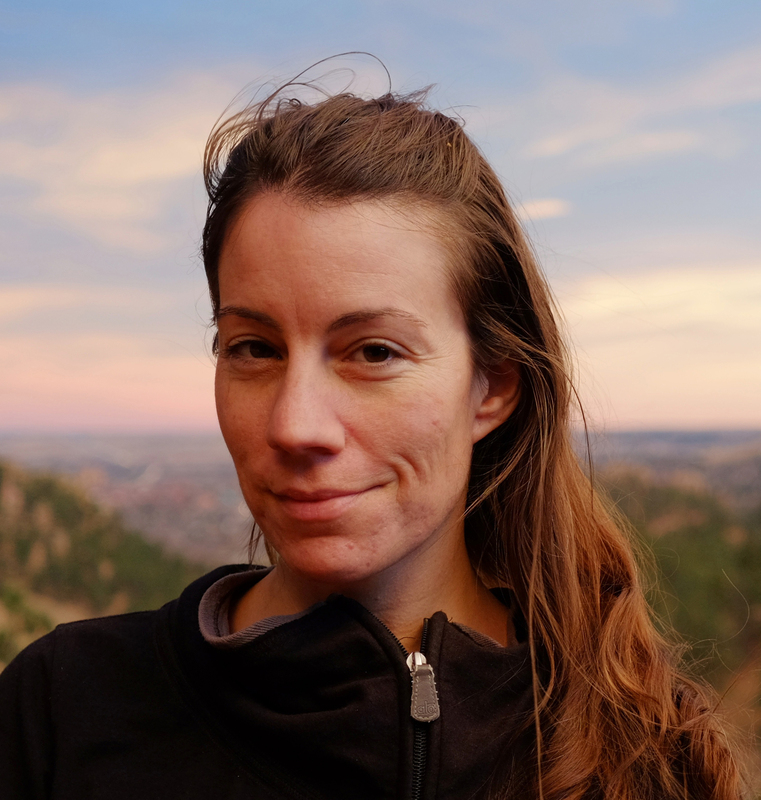 St. Louis biologist, botanist, author, and sustainability consultant, Dr. Katie Belisle-Iffrig is the co-chair of the USGBC- MGC’s Green Schools Committee. Katie’s newly released book Going Green for the GENIUS is an informative and engaging primer on environmental and sustainability issues ranging from climate change and urban farming to the personal choices we can all make to create a healthy and sustainable lifestyle. You can learn more about Going Green for the GENIUS on the publisher’s website or amazon.com. Learn more about Katie in her member profile. Explore the USGBC-Missouri Gateway Chapter’s online Member Directory to learn more about all our members. Visit the Green Building Experts page to learn more about members that have been recognized for their green building advocacy, promotion, and expertise. Mary Ostafi, AIA, LEED® AP BD+C, left a position as Sustainability Program Manager, Washington University in St. Louis, to become Executive Director of Urban Harvest STL and Farm Manager of the FOOD ROOF, an enterprise she founded, which the New York Times and the Huffington Post featured on July 1. Four days later, the St. Louis Post-Dispatch reported on Mary’s downtown, rooftop farm, which exemplifies numerous green building tenets, including urban revitalization and local resources. Links to these articles and more are on Urban Harvest’s website here. Learn more about Mary in her USGBC-Missouri Gateway Chapter member profile here. Explore the USGBC-Missouri Gateway Chapter member directory to learn about all of our members! Nominations open for 2016 Board Members! USGBC-Missouri Gateway is seeking nominations for three (3) Board Members. Nominations are due by midnight on Monday, August 17, 2015. This year we are changing our process. Nominations will be accepted through August 17, 2015. In place of elections, an open comment period will allow members to provide feedback on nominees. The Governance Committee will use feedback along with eligibility requirements and a matrix of leadership needs to determine a slate to present to the board. Self nominations are accepted and encouraged. Nominees must be a member in good standing with USGBC-Missouri Gateway Chapter and must currently serve or have previously served on a Chapter committee or as a Chapter volunteer. The online nomination form, can be found here. The USGBC-Missouri Gateway is committed to recognizing volunteers who have contributed significantly to the Chapter, devoting time and talents “above and beyond” on a particular project or program. We are thrilled to recognize Hannah Roth of Washington University for her leadership in the development of the Chapter’s first full-day Continuing Education Blitz titled Building Materials, LEED, and Health – Oh My! Braving the new world of building material selection. Hannah’s passion for reducing barriers to developing and using tools for materials transparency is contagious. 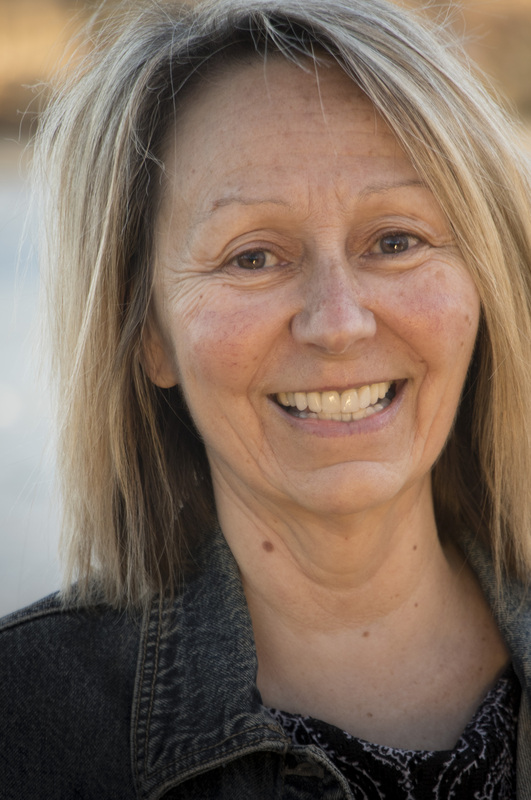 This, combined with her dedication to engaging diverse stakeholders and national sustainability leaders, as well as developing an interactive educational format, is paving the way for a phenomenally meaningful learning experience for all in attendance. Hannah is supported in this effort by Chapter volunteers JoAnn Brookes of Kromm, Rikimaru and Johansen, Natasha Dunwoody of Christner, Caryl Kinsey Fox, and staff member Hope Gribble. Thanks, Hannah, for all of your hard work and dedication surrounding this important and timely topic! The USGBC-Missouri Gateway is committed to recognizing volunteers who have contributed significantly to the Chapter, devoting time and talents “above and beyond” on a particular project or program. 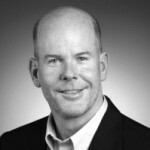 This month we are happy to recognize Paul Todd Merrill of Clayco for his work on the Chapter’s Membership Committee. Many thanks to Paul for his dedication and leadership!